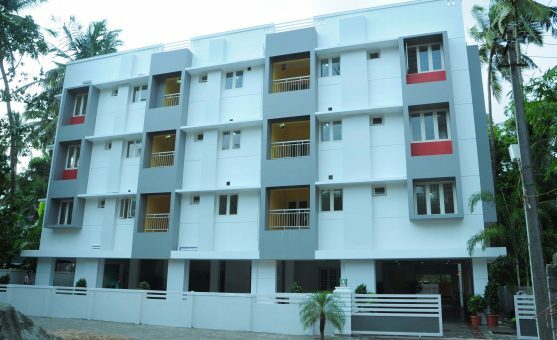 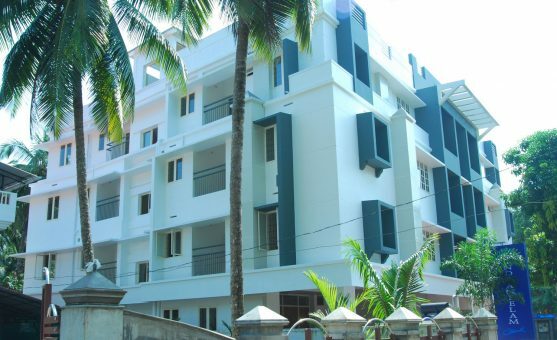 “Indraneelam Haven” is another completed luxury apartment project by Indraneelam Group, in Guruvayur. 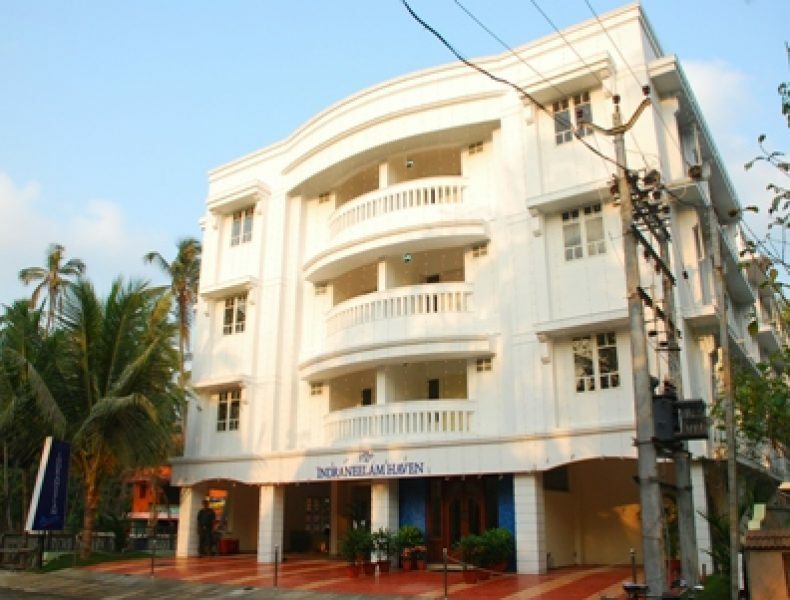 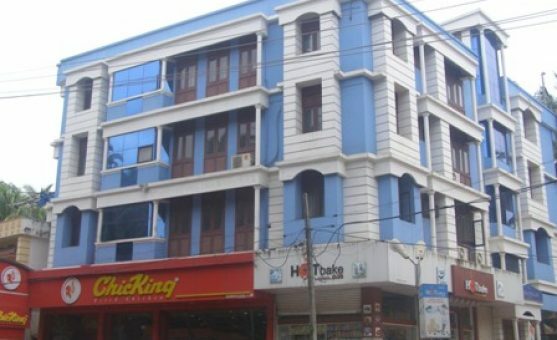 Located at South Nada Guruvayur. 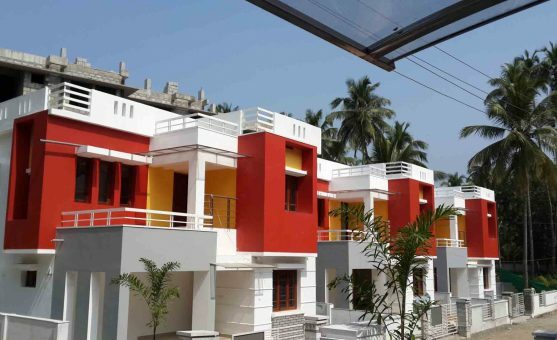 This complex envisages 2BHK, 1BHK and studio flats. 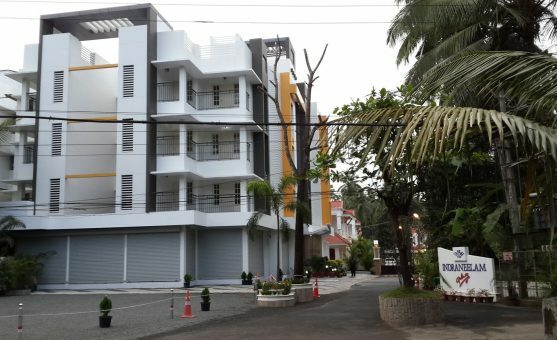 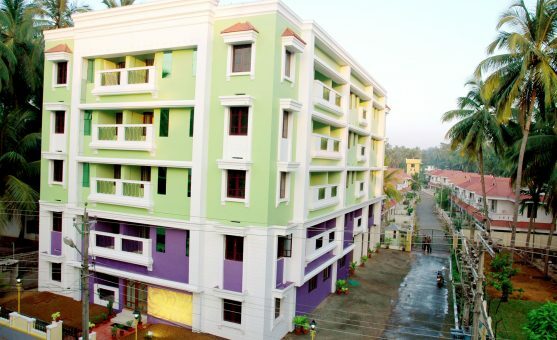 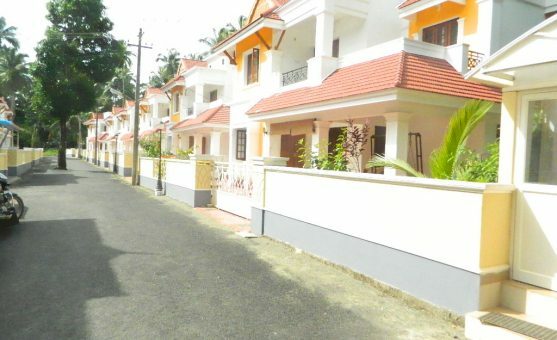 Purchasers are proud to own an apartment in this project by best developers in Guruvayur.